FALL Fashion 2014, What's yours gonna be? It is official that the First day of Fall of 2014 is here, so bring out those scarves, hoodies, jackets, boots and pants you've been keeping in your closet as it is time for us to wear those clothes again. Be more fashionable with every style we have and can find in our closet. 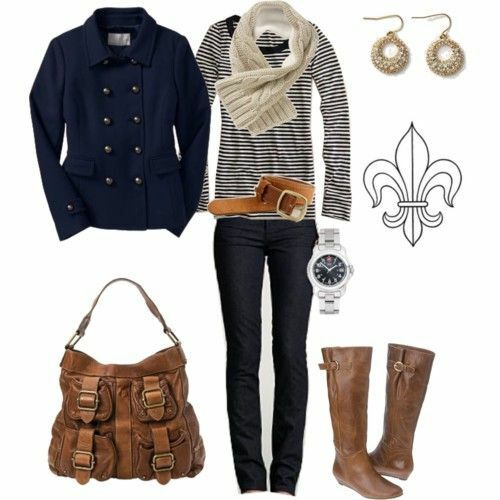 Here are a few options you might want to consider in your Fall Fashion clothing.